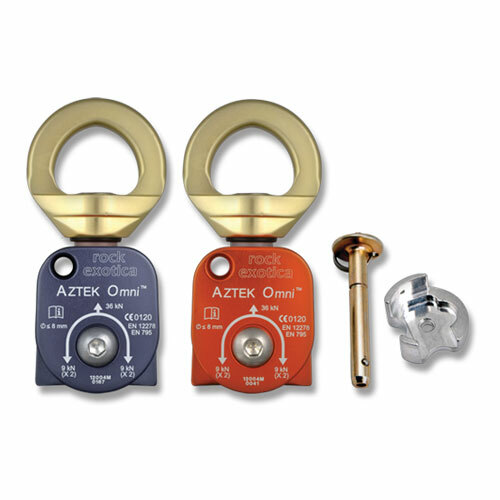 What is the Aztek Kit? 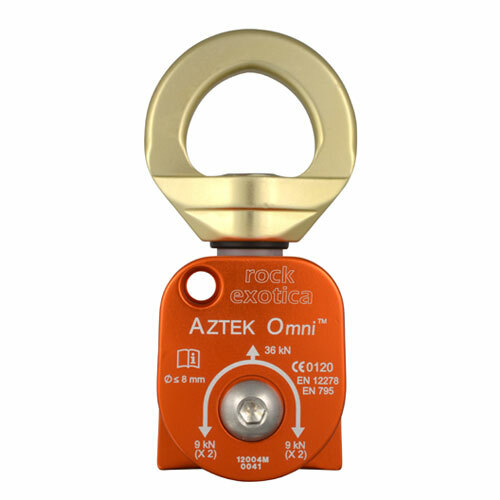 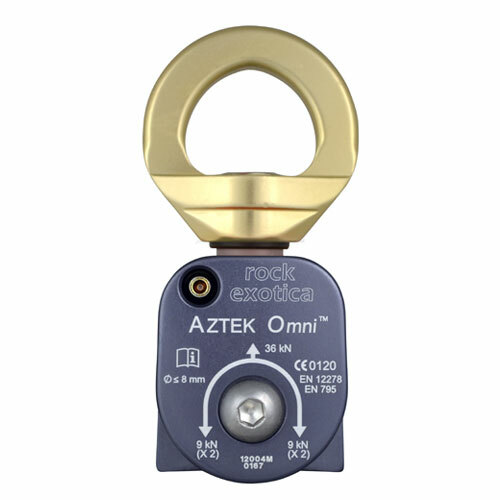 Developed in the early 2000's by Reed Thorne and Ropes That Rescue, the AZTEK system has become a valuable multipurpose tool of rescue and technical rope access practitioners. 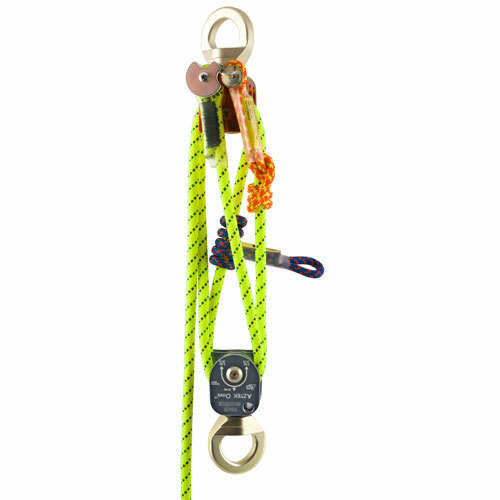 Although designed originally as an edge restraint carried at the harness, this compact double pulley set has become the ultimate Personal Mechanical Advantage kit that can be configured as a 5:1, or 4:1 with a re-direct by just rotating the system. 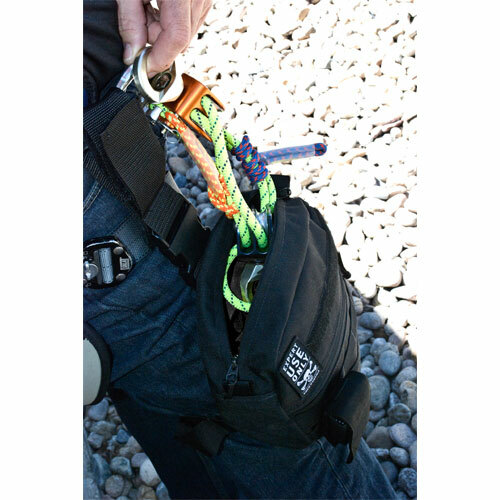 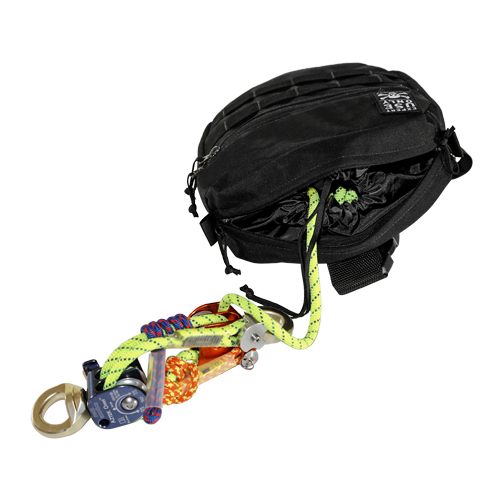 Available in three configurations: 1) purchase just the pulley set and provide your own rope and storage gear, or 2) buy a complete kit with a storage bag, or 3) buy a complete kit with a "Pro" level storage bag that offers quick deployment. 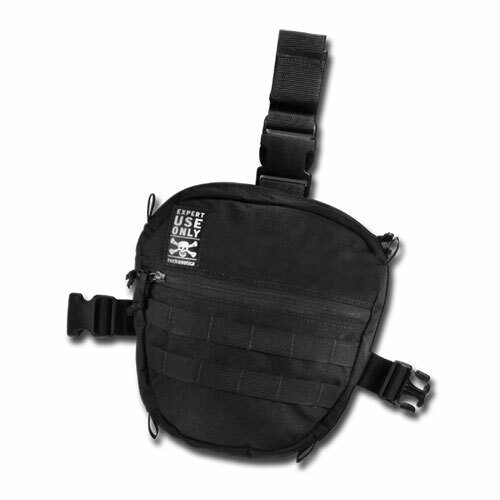 Click on the Video tab for more information.